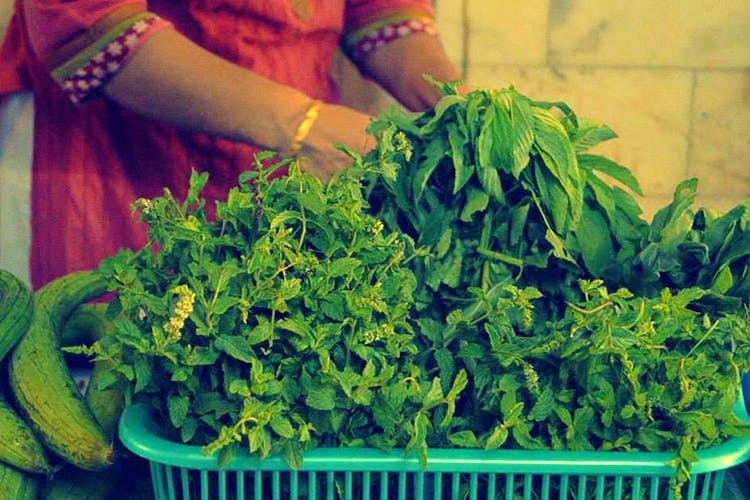 The Delhi Organic Farmer’s Market sells great agricultural produce every week, brought by farmers who come from as far as Ghaziabad and Rajasthan. If you’re super health conscious and worry about where your food is coming from, this weekly market gives you the best reason to check them out. This is the place to buy farm fresh veggies; they are pesticide-free and grown using traditional farming techniques. They also sell some small munchies from here and there like ragi biscuits and raw aam panna. They sell all the veggies and fruits you can probably think of, and the best part is that they are so reasonably priced. No fancy organic veggie prices here. They even host workshops on urban gardening and traditional recipes. I loved trying out the rose & aloe vera kefir which is a good probiotic, as well as different muesli made of millets. Plus there are shops that sell handmade personal care products that aren’t sold in your average market. It happens every Sunday from 8am – 12pm. Go early in morning to avoid the crowd and get to the fresh veggies and fruits first.